If you are trying to download the Canada Work Permit application form, look no further. 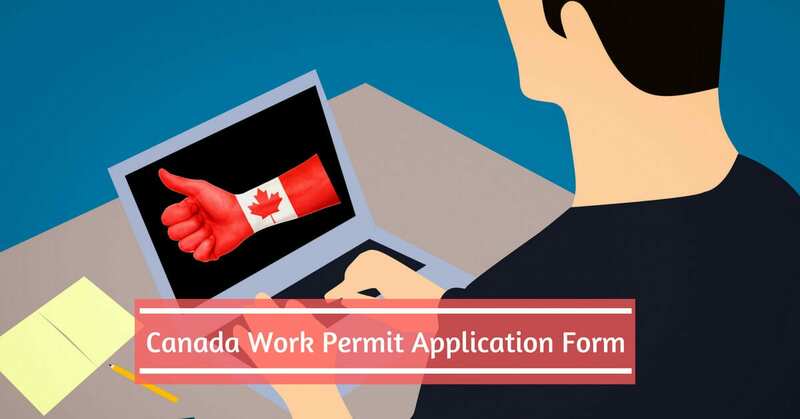 You are in right place, here you can find the official website link to download Canada Work Permit application form, as well as this article, explains some important aspects that you should understand before submitting an application. To qualify for Canada Work Permit, you must show the officer that you meet the requirements of the Immigration and Refugee Protection Act (IRPA) and the Immigration and Refugee Protection Regulations. These are some consideration that you can prove to yourself, you would meet the terms for your temporary stay in Canada. Prove yourself with an immigration officer that you will leave Canada at the end of your employment. Show enough bank balance that you can afford you and your family during your stay in Canada. Not to be involved in any activities that might harm the laws and regulation of Canada. Able to provide additional documents that may be requested by the officer to establish your admissibility. We encourage you to review the complete process for the Work Permit in Canada which is prepared by NepSort’s experienced Canadian immigration professional. If you would like to learn more about applying Work Permit procedure, it is explained at — step by step guide for Canad Work Permit Visa. Additionally, you should understand the right document for work permit visa. For your convenience, we have listed all required documents for Work Permit application in — document checklist of Canada Work Permit Visa. After the documentation review, you have to fill up the Work Permit Application Form. You can download the Work Permit application at — Canada Work Permit application form download page. There is two ways to apply for a work permit — apply online and apply on paper. If you want to apply online you should create MYCIC account. This is your first step to apply for work permit in Canada. You can find the complete procedure to create MYCIC account for Canada immigration at — step by step guide to create MYCIC account. IMM 1295 is the right form that you have to fill up to work in Canada. IMM 1295 form is only for those who are not the Canadian citizen or permanent residents. Who can apply for Canada Work Permit? If you have at least a year of experience in any professional field and if you are not the Canadian citizen and want to work in Canada, you can apply for the Canada Work Permit.